“Selfie” the word which is a craze for youth, we understand that selfie is becoming the revolutionized way of taking photos in the youth. While taking a selfie the more focused thing to everyone is “How to make selfie more attractive?” Today, in this article will tell you about five best apps which will help you make your selfie more attractive. So let’s start the list. This app is one of the best and popular one for taking selfie. Bright camera helps you to take great selfies and gives you an option to edit and make it more better and presentable, with the help of great effects and frames like filters, selfie timer, beautification, tilt shifts effects and more. 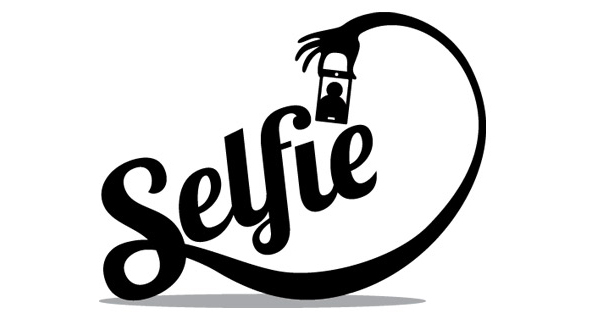 The main motive of taking a selfie is to share it online on the different social networking platforms which we use, this app has a great capability in that as well as it gives you option to share the pictures instantly on almost all the social networking websites. You can get it from Play Store for free. This app is made with the focus of all the selfie lovers out there, the app helps you to brighten up your face with colours you can choose and there are much more features which will make your experience more convent. Limitation of this app is it only works with the front camera, so if you don’t have the front facing camera in your smart phone, this app is not for you. This app is one of the best in its class; with the help of this app you can take the selifes with different effects to make your selfie look awesome while clicking it. The main feature of this app is it gives you option to import the pictures from your gallery and edit it with different effects. You can get this awesome app from Play store for free. This app is another great selfie app for the android phones, allowing you to make collages with ease. There are some really cool features integrated in the apps, such as you have 30 different templates to choose from, edit your existing photo with great effects and share your photo instantly on the social media for like and shares. You can get this app from the Play Store for free. This app has 20 different filters to make your selfies look cute. You can edit the selfies with different options like skin and complexion settings, which will help you to make your skin look softer, with skin tones, use of a whitening enhancer to add glow among other effects. Hope you have liked the post and your search for the best selfie app ends here. You can share your feedback and suggestion in comment section below. Now you can follow the App Gyaan on Flipboard for all the live updates.